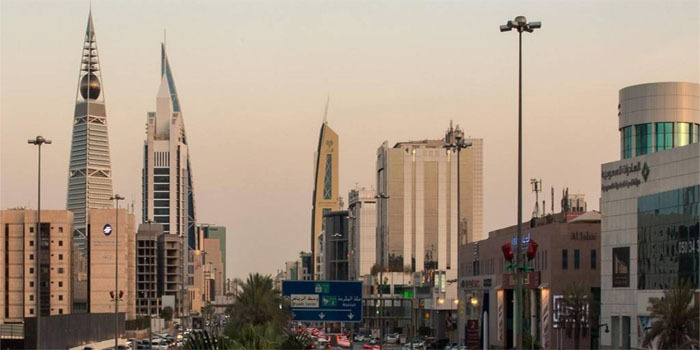 Saudi Arabia raised its holdings of US debt instruments by 16.1% year-on-year in June 2018. The kingdom’s holdings of US government bonds amounted to $164.9 billion by the end of June, up from $142 billion in the same month a year earlier, according to the US Department of the Treasury’s data showed on Thursday. On a monthly basis, Saudi holdings of US Treasury bonds increased by 1.7% in June, from $162.1 billion. At the global level, China ranked the top holder of the US Treasury bonds with $1.178 trillion, followed by Japan with $1.03 trillion. At the level of Arab nations, the oil-rich kingdom ranked first with $59.6 billion, while Kuwait came second with $42.9 billion.